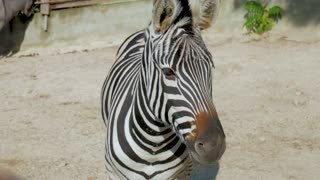 Portrait of a zebra at the zoo. 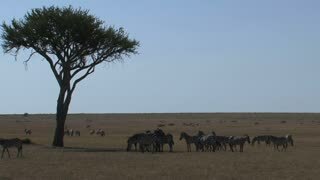 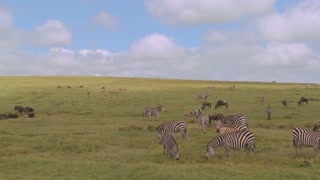 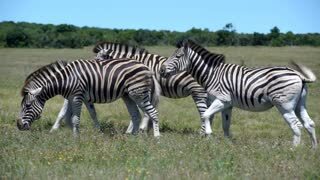 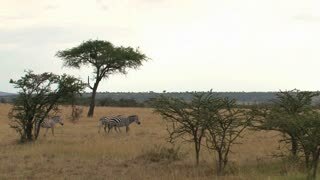 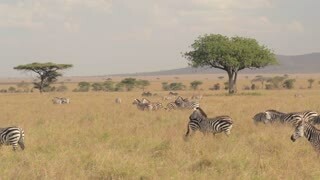 great annual migration of a herd of plain zebras grazing in Ndutu Area of Ngorongoro of Tanzania in Africa. 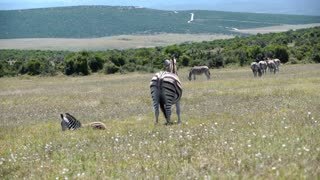 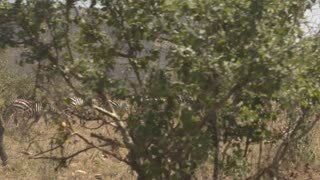 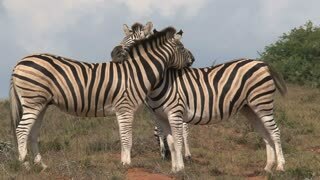 Plains zebra, or Equus quagga formerly Equus burchellii. 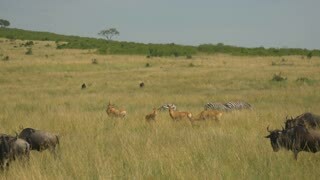 Game drive safari.